Keep your metal trimmings & fittings looking as good as new with our range of metal enamels and finishes. Here's the best way of ensuring that your metal trimmings and fittings keep looking as good as new. 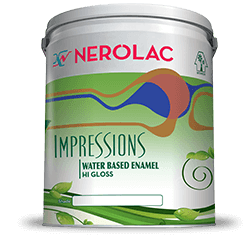 A premium water based enamel specially designed for superior gloss and color retention. 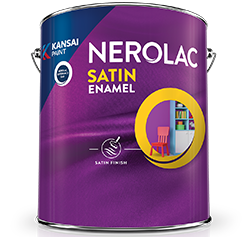 A time tasted and proven,high quality solvent based hi-gloss enamel recommended for suitably primed interior and exterior wood, metal and walls. 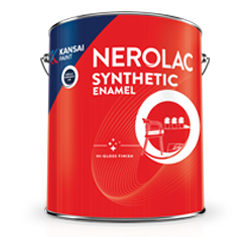 A specially formulated enamel to give an excellent finish, resembling the smoothness of satin to masonry, wood and metal surfaces.